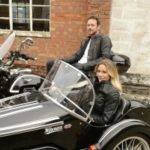 Watsonian sidecars have developed a new subframe that enables the British manufacturer to fit a larger choice of sidecars to a wider range of motorcycles. 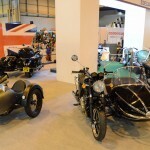 Traditionally tubular ‘arms’ from the sidecar chassis are bolted directly to the bike’s frame. 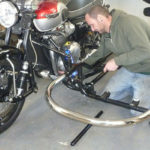 However, this system limits the choice of mounting points for the fitter, which can make attaching a sidecar a long, costly and occasionally impossible task. 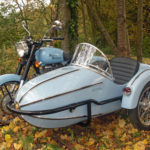 So Watsonian designed a tubular sub-frame, which is inserted between the motorcycle and sidecar, allowing the arms to be fitted anywhere along its length. 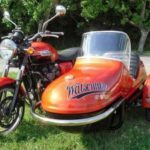 This not only increases options for fitting, but also improves the transfer of weight from sidecar to motorcycle, for more consistent load-bearing. The combination pictured is a Watsonian GP700, in DL trim with a 10″ alloy wheel, fitted to a Suzuki GSX1400. 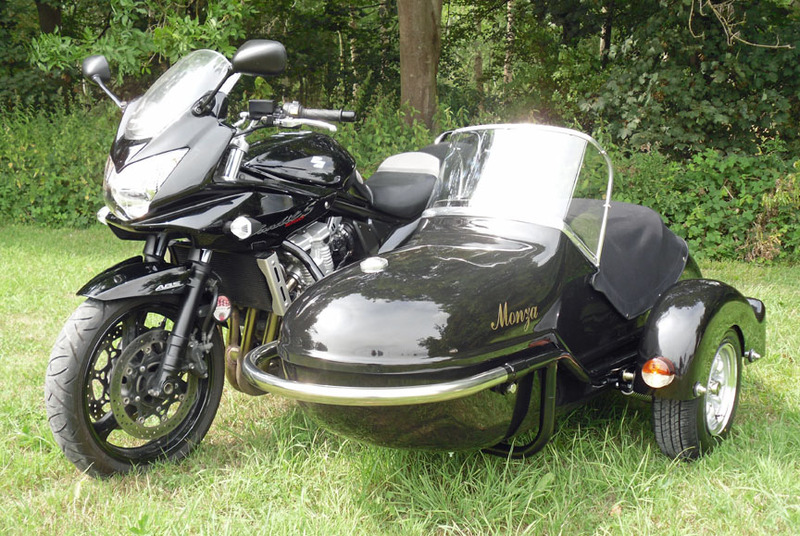 The wide-bodied GP700 is designed to carry and adult + child or two children. 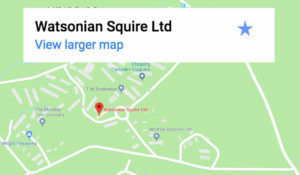 With more than 100 years experience, Watsonian offer fittings for a wide range of both modern and classic motorcycles, a factory fitting service and tuition for novice drivers.